Columbia Magazine recently came out with an article about the poet John Berryman in honor of his centennial year. 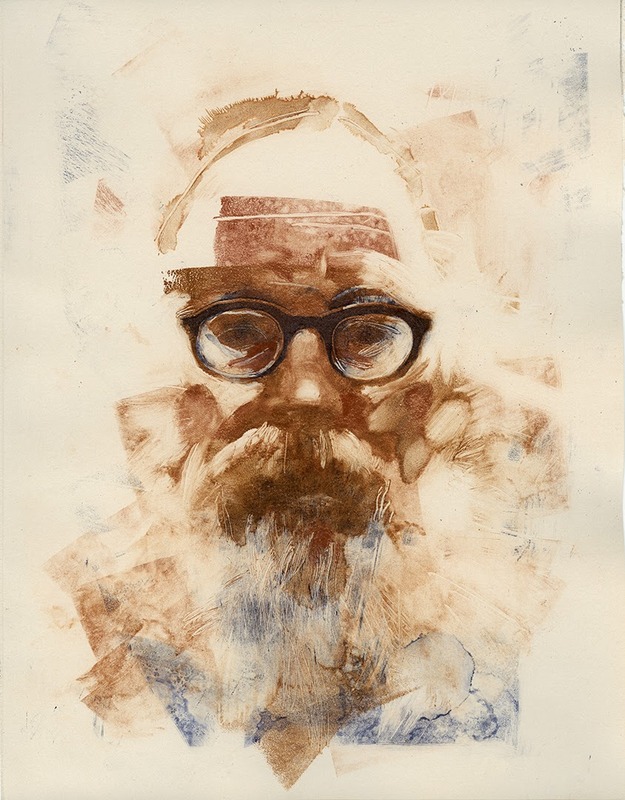 Gary Kelley was commissioned to create the accompanying portrait of the Shakespearian scholar is famous for his "The Dream Songs", highlighting Berryman's memorable, impish character, Henry. A true artist and poet, Berryman lead a tortured alcoholic life which ended too soon but left lessons for others to learn from and words to capture the spirit. Check out the entire article, here!